Every night, Stanley the zookeeper says goodnight to all of the animals and tucks them up in bed. But one night, he can’t find Fred…where could he be? 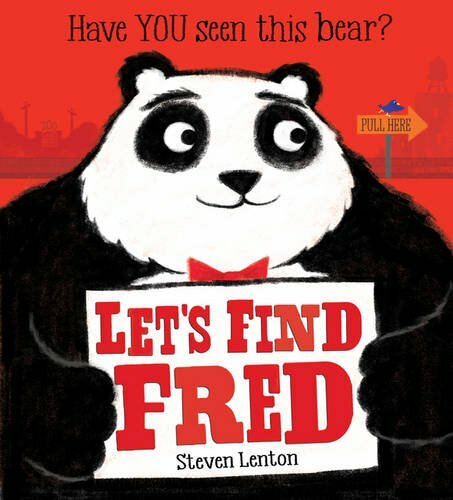 Children will love spotting Fred the panda as he hides at the market, in the park, at the funfair and, finally, at a riotous black-and-white ‘Panda-monium’ ball.